A handful of airlines are about to turn 100! Setting aside the debatable claim of British Airways to being a centenary airline, KLM has the undisputed honour of being the airline that has been operating continuously the longest. 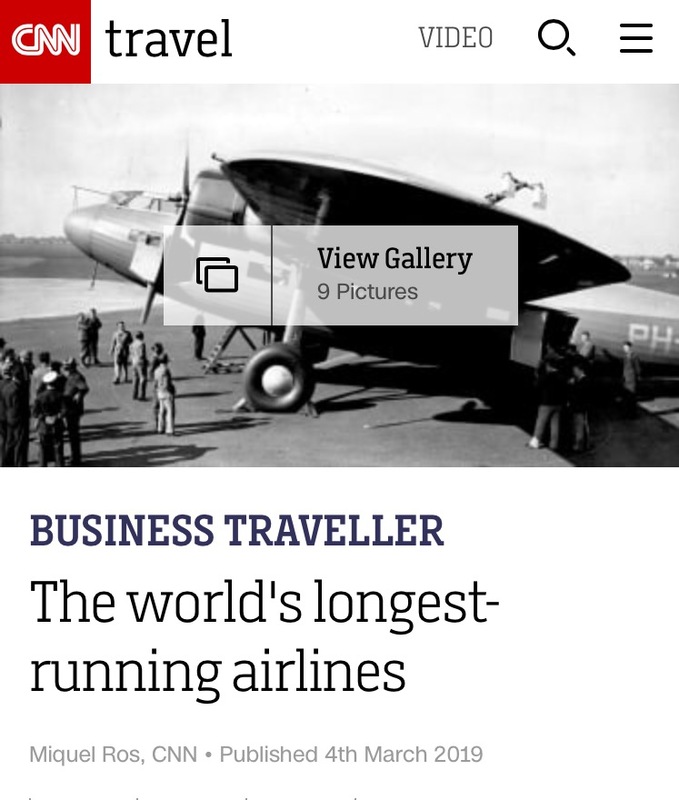 Check out which are the oldest airlines in the World on my latest CNN piece!